Join us for Friday night Shabbat dinners. an evening of friends, food and fun! Join fellow students for a five-course home cooked dinner in a warm atmosphere. You don't have to dress up for the occasion and you don't have to recite your Bar-Mitzvah speech. 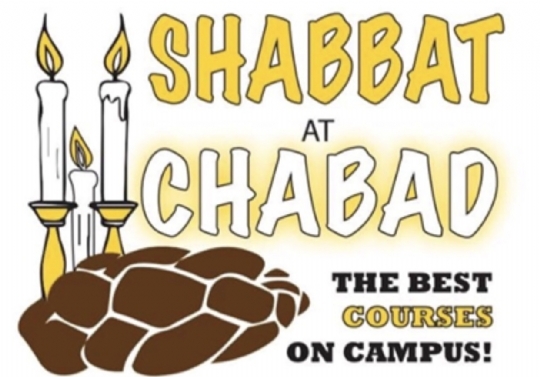 Bring your friends and taste one of the greatest treasures known to the Jewish people - Shabbat! 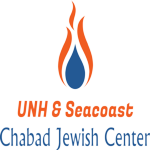 All Shabbat dinners are free for UNH students & parents.